Greece has been struggling to get its economy back on the road to recovery with tough (and unpopular) austerity measures. 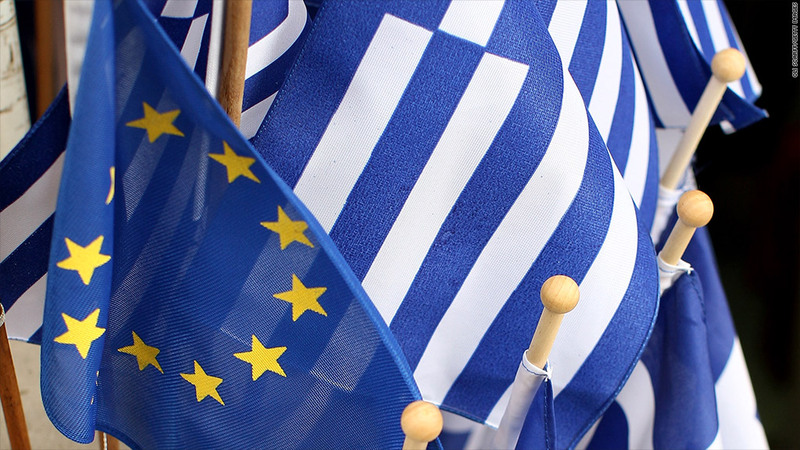 Eurozone finance ministers formally agreed Thursday to release more aid to Greece, with the first installment of funds due in the coming days. The announcement comes after the finance ministers and the International Monetary Fund agreed last month to a deal that would lower interest rates for Greece and help the troubled nation cut debt targets to 124% of GDP by 2020. The new deal for Greece also included a debt buyback plan and allowed Greece more time to repay its rescue loans. 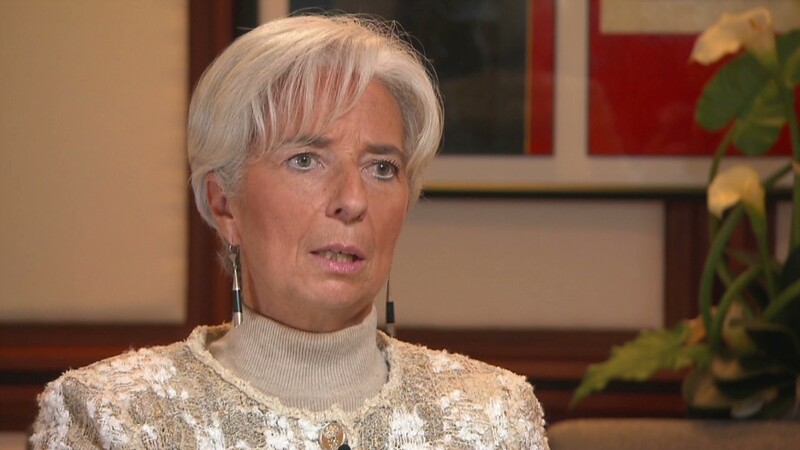 "I welcome the Eurogroup's decision to support the debt buy back operation for Greece and its assurances to provide additional debt relief if necessary and provided Greece has achieved a primary budget balance in 2013," IMF Managing Director Christine Lagarde said in a statement. In total, Greece will receive €49.1 billion, with €34.3 billion paid out shortly. The remainder will be disbursed during the first quarter of 2013, with the first part of that going toward covering bank recapitalization in a bid to revive lending to companies and households. Greece received its first bailout two and a half years ago, but worries persist that the country's still-massive debt levels could lead to a messy exit from Europe's monetary union. Greek Prime Minister Antonis Samaras has won parliamentary support for new spending cuts, tax increases and labor market reforms aimed at reining in Greece's debt -- seen soaring to 190% of GDP in 2013 -- and restoring growth to an economy about to enter its sixth year of recession. The latest austerity drive has sparked violent protests in Greece, where unemployment now stands at 25% and where living standards for many have plunged as the economy has shrunk by a fifth. The Eurogroup called on Greek citizens to "sustain their efforts and to implement the necessary reforms."